Want to make a huge difference in the lives of trafficked teens and their children? Become a Book Ambassador for our Read to Lead program. Book Ambassadors reserve the room for the tea party at the church, invite church members to attend, and provide the food and table decorations. Free the Captives provides the speaker, a Usborne book vendor, and the majority of the advertising. 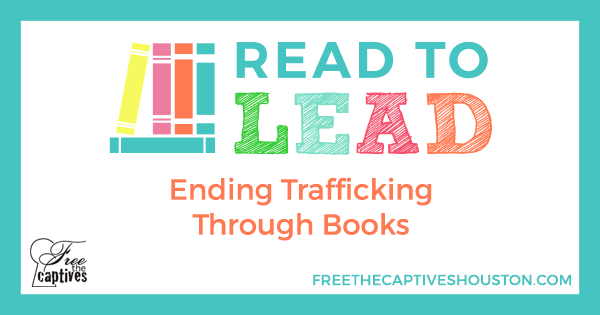 Free the Captives is currently rolling out the Read to Lead program and looking for three more ideally located churches in central, west, and south Houston. Our goal is to expand to as many locations as possible after the initial roll out. If you are interested in volunteering as a Book Ambassador, please fill out this form.